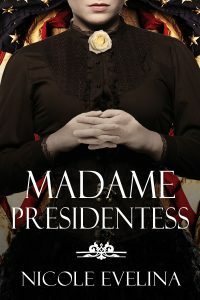 I received a free copy of Madame Presidentess for my honest review. This post contains affiliate links – if you make a purchase I receive a small commission to help keep the Farm cats in treats. This is a very timely book given the election this year ( I cannot wait for it all to be over!) Much has been made of the nomination of the first female candidate to major political party – major being the operative word. Victoria Woodhull was nominated for President back before women could even vote. While this book is fiction, it is based in fact. Ms. Woodhull ran for President in 1872 as the representative from the Equal Rights Party. She wasn’t quite 35 yet so if she had won it might have caused her some problems – but it didn’t become an issue. She was a woman ahead of her time. Given that women had few rights she was advocating for something we as a class have yet to fully achieve – equal rights. She clawed her way out of a less than pleasant childhood to marry (at 15!) and have two children but it was not an easy marriage. She divorced – which was not often done in those days. She did remarry and became a proponent of free love. Her first husband was not faithful and it was a time where, as I noted women had very few rights so her thoughts were basically – what’s good for the gander should be good for the goose. Her unusual thinking in this area did not bode well for her Presidential run as it was not the common thinking. Ms. Evelina did an excellent job of bringing Ms. Woodhull’s world to life. There is much to be learned from this forward thinking woman and she is not well known. The book moves along, although there are a few slow spots and sometimes the dialog gets a bit over-dramatic. Beyond that this is a story rich in character and well worth reading as a testament to a strong woman who never gave up and didn’t let her rough start in life ruin her. She had some controversial beliefs and some scandal in her life but she was still a woman that should be remembered. 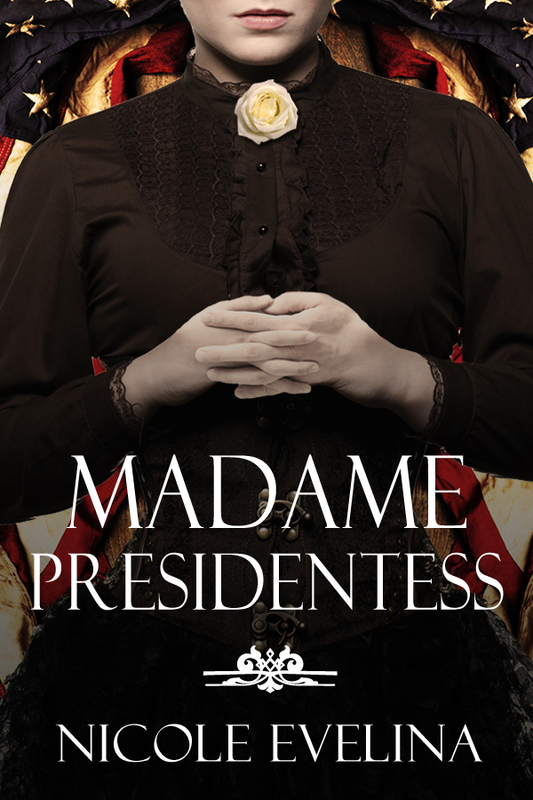 One lucky US reader will win a copy of Madame Presidentess. Just enter as many ways as you would like on the Gleam widget below. Full rules are on the widget. Good luck everyone.